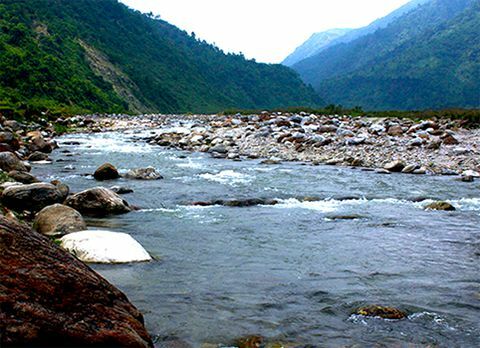 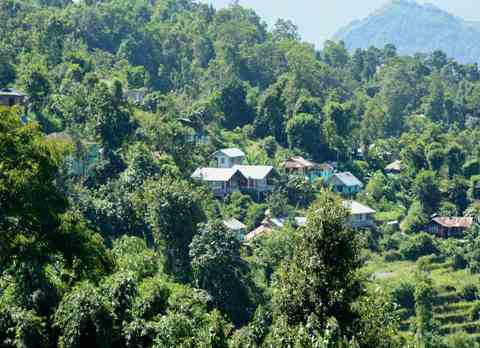 Located on the outskirts of Siliguri along the meandering Balason River is a pictorial hamlet called Dudhia is 26 km from Siliguri. 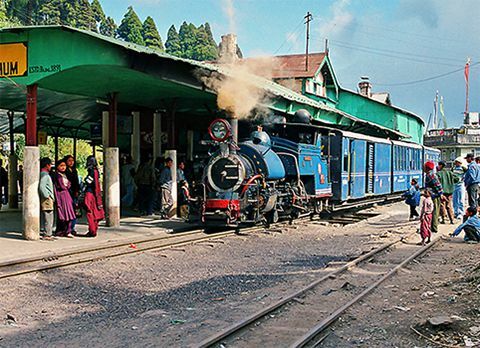 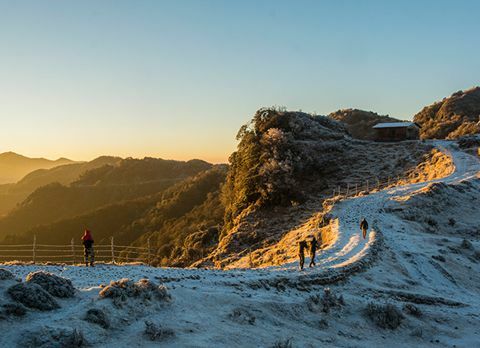 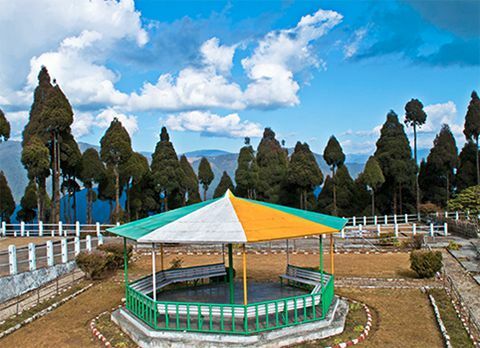 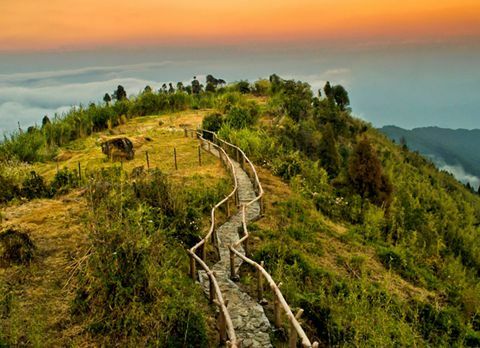 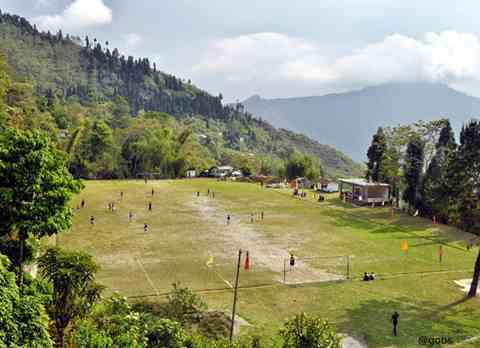 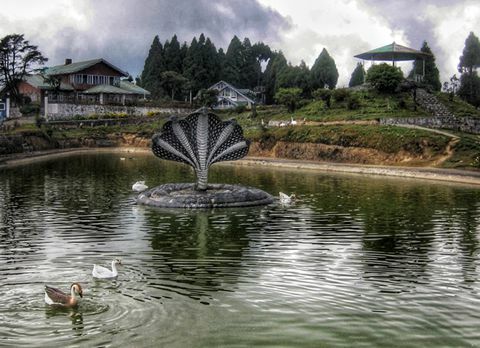 With its tranquil ambiance and virid landscape Dudhia has become a favoured picnic spot of Siliguri. 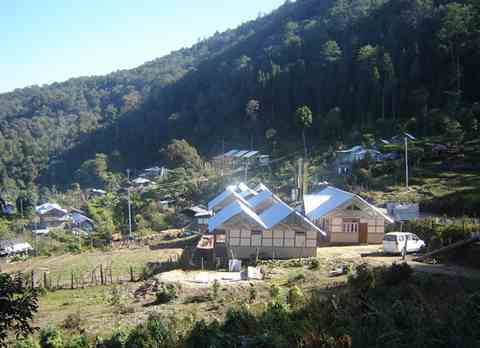 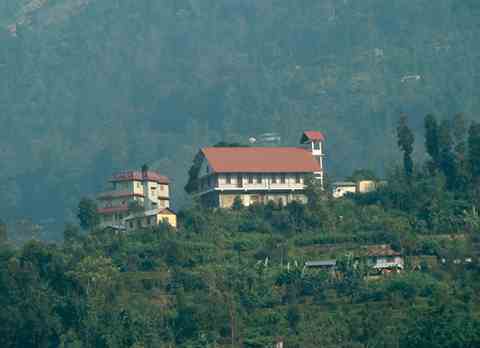 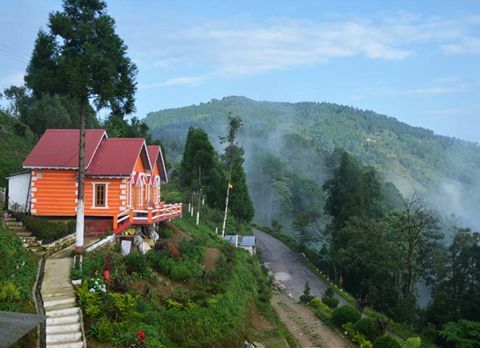 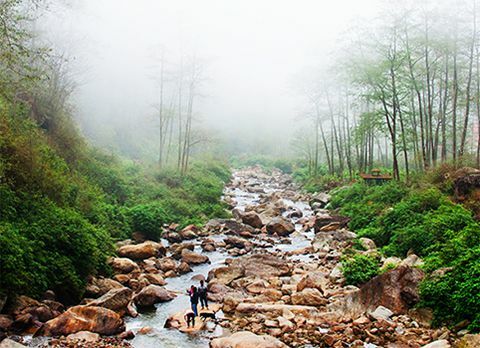 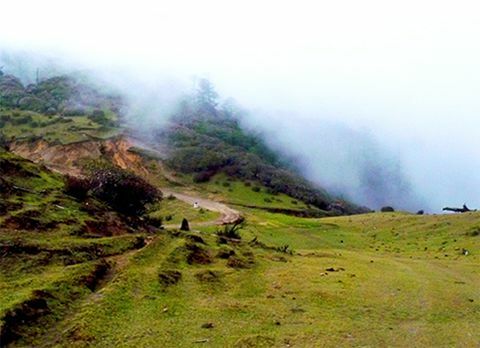 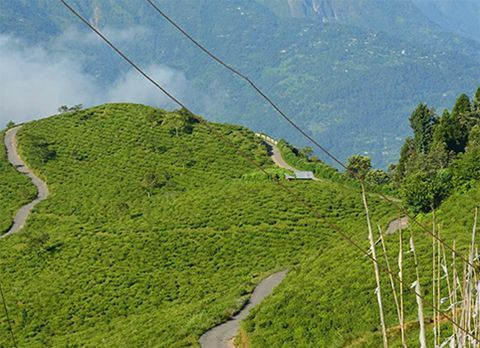 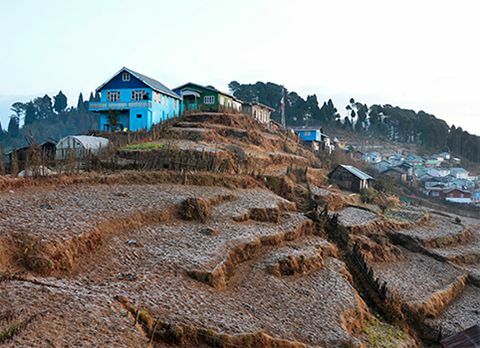 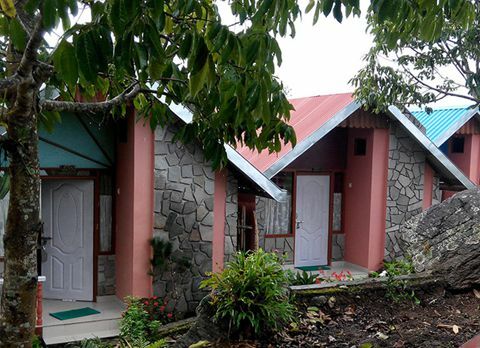 Situated on the Mirik-Siliguri highway Dudhia is an ideal site for river side camping. 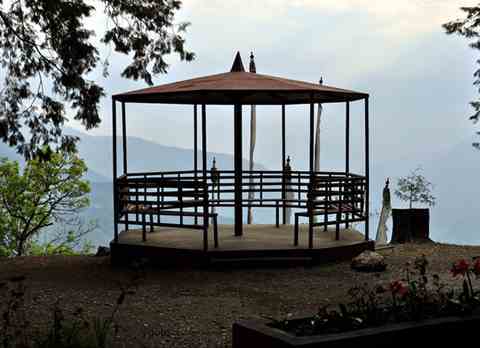 While camping at the riverside of Dudhia stargazing will be an interesting activity at night. 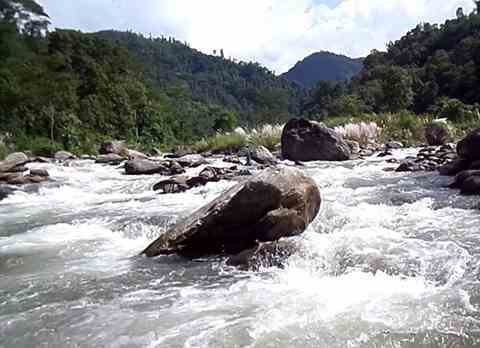 Take a trail along the Balason River to discover the serenity of Mother Nature. 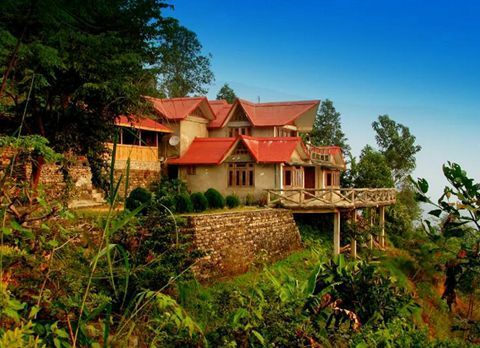 Far from the madding crowd, Dudhia with its impeccable beauty has become the perfect getaway destination. 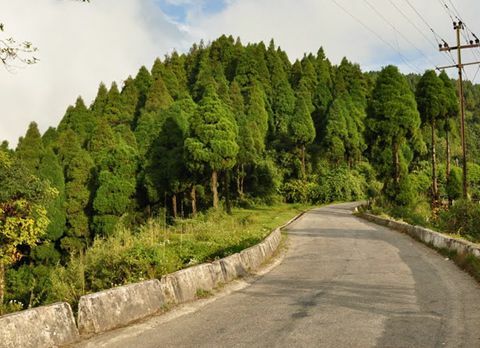 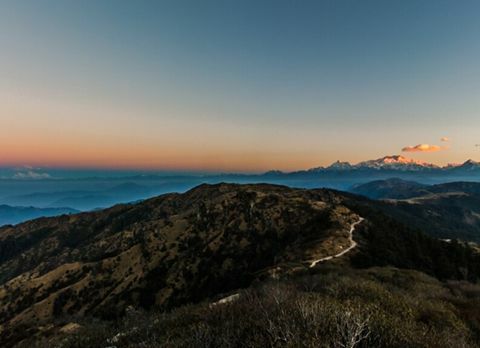 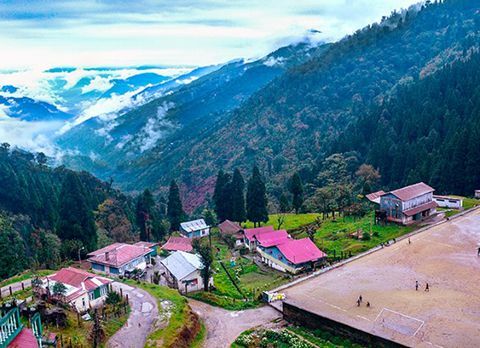 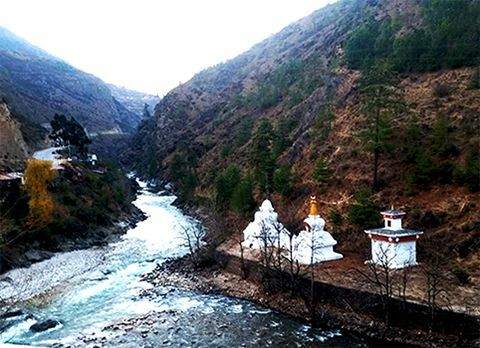 The landscape of Balason and roads leading towards Dudhia has captivated the mind of many travellers with its mesmerising beauty.